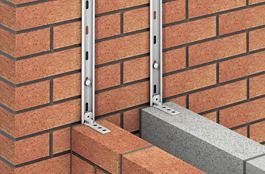 The BPC wall starter kit is a fully adjustable sliding wall tie system, designed to suit masonry walls 60 -250mm wide, providing restraint in extension and conversion applications. 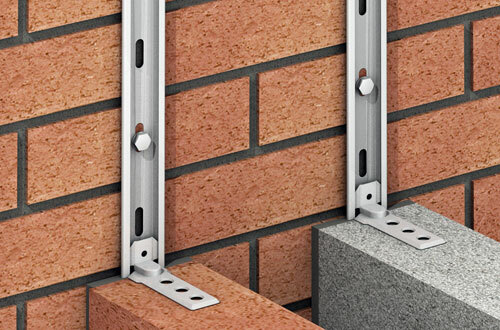 Suitable for use in internal and external wall construction. 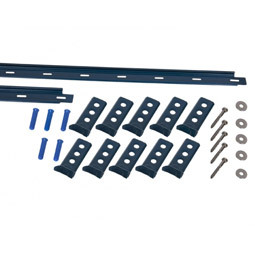 Wall ties twist and slide to any position on the wall connector plate. Slots at the end of each profile allows easy connection of one length to the next. Available in both stainless steel and dual coated galvanised/powder coated finish. 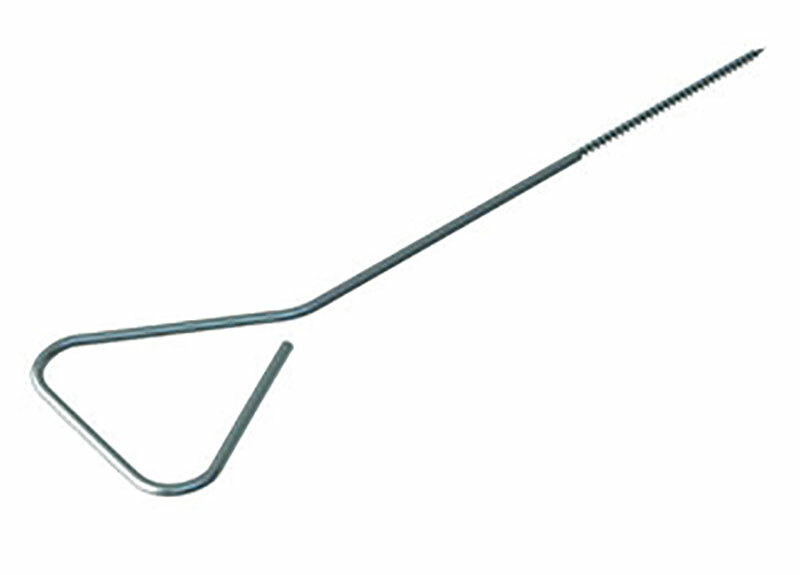 Stainless steel starter ties suitable for use in building new walls directly from existing brickwork. Supplied complete with nylon plug. 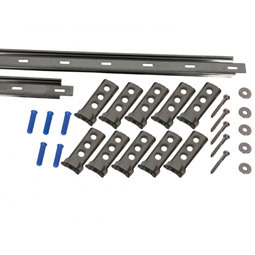 Can also be used as a door or window frame tie by simply screwing directly into timber frame.